Once again we enjoyed our staycation at our favorite Turtle Bay townhouse. This property is better than the photos show! The cleanliness of the rooms are and the convenience of the amenities can't be beat. 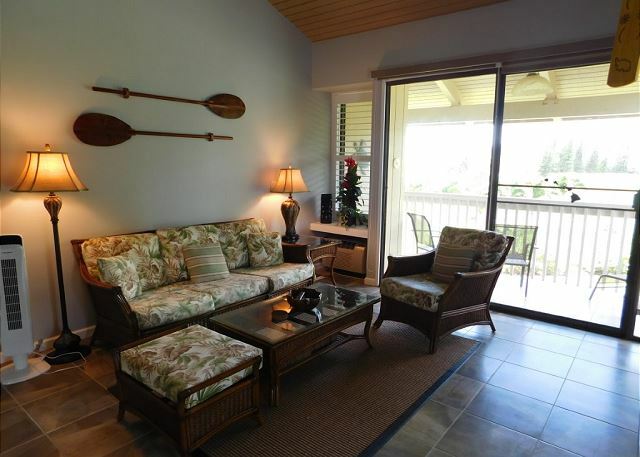 We love the location, the comfort of the beds and the view off the lanai. We look forward to our next visit! Comfortable Clean and Quiet Condo Complex! Thank you for a great stay! We lost our original booking thru VRBO and had only 8 weeks to find another place for 4 adults. This last minute booking did not disappoint and ended up being better than our original booking!! 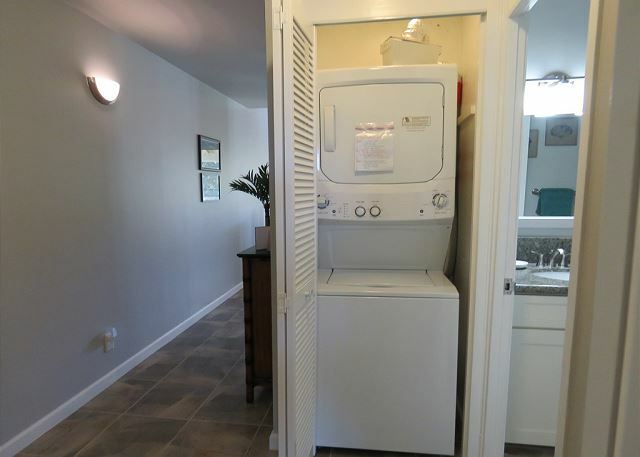 Very quiet condo complex with pool near the unit. This condo is central to most outlying activities including a food truck "market" down the road which we ate at quite often. Check in was smooth and well organized. I would recommend this condo for couples and families. Turtle Bay beach is a short 5 minute walk from the condo! 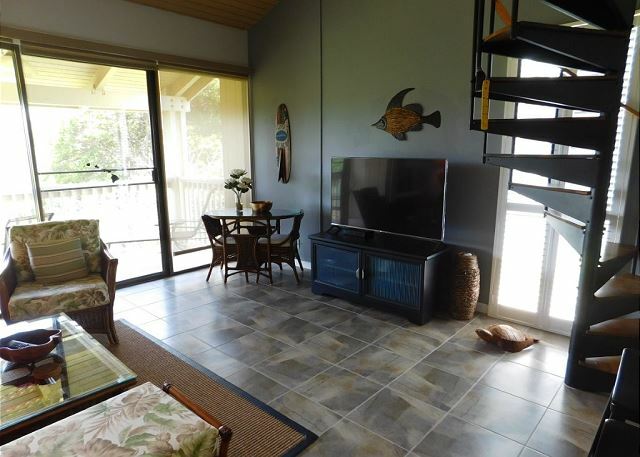 Hale Lani met our expectations as the property was convenient to the pool, the beach, and the restaurants. In addition, we enjoyed our experience since the beds were comfortable, the place was very clean, and the kitchen was well-stocked. We have stayed at the Turtle Bay Resort several times and absolutely love the area. We decided to try something different as we like having more control over what we eat and wanted a little more space. Hale Lani did not disappoint! It was just right for our family. 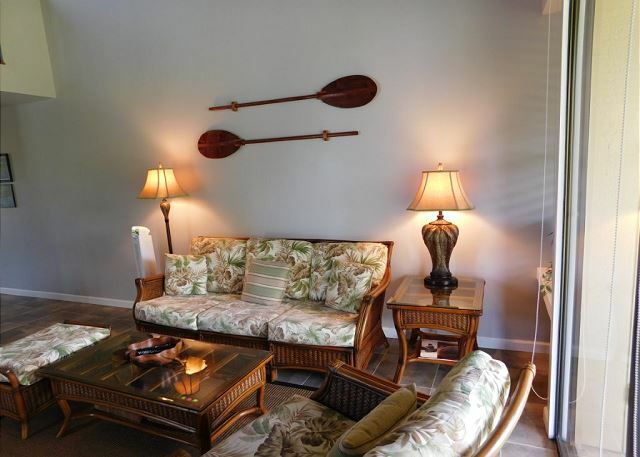 (2 adults and 2 older kids) It is a beautiful condo sitting on the golf course with a nice mountain view. It is a short walk to the beaches and hotel. A small pool and 2 tennis courts are a few steps away. We did not use, but both seemed very clean. The condo contained everything we needed for our 5 nights. Prior to our stay, I had inquired if there was a blender, as we make a lot of smoothies. Upon arrival, there was a brand new blender sitting on the counter. Nice touch! We hope to be back again!